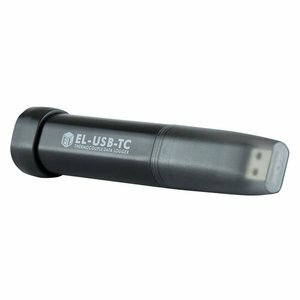 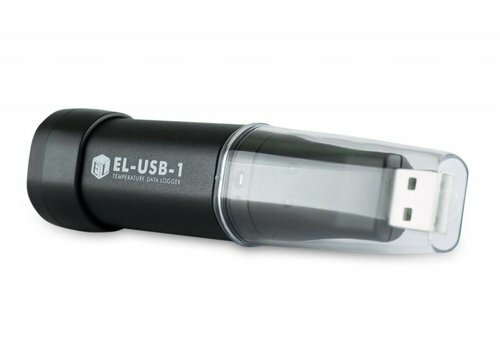 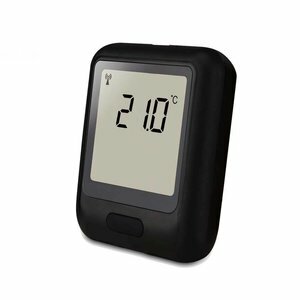 The EL-WiFi range of data loggers provide the unique capability to remotely monitor an environment. 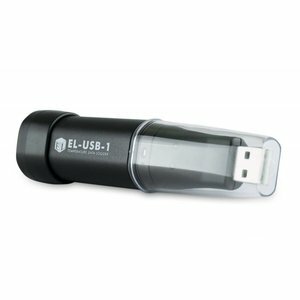 Data is streamed to a host PC using an existing WiFi network without having to physically collect and connect the units to your PC. The EL-WiFi range of data loggers provide the unique capability to remotely monitor an environment. 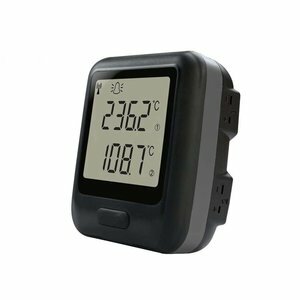 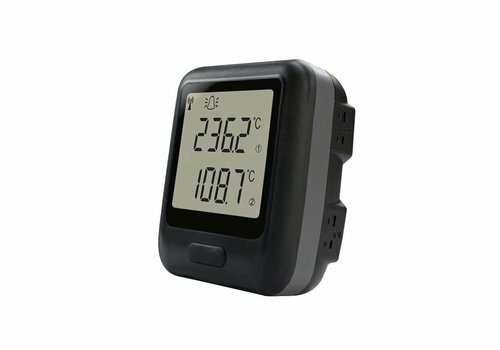 This standalone data logger measures and stores up to 32.000 temperature readings from either a K, J or T type thermocouple. 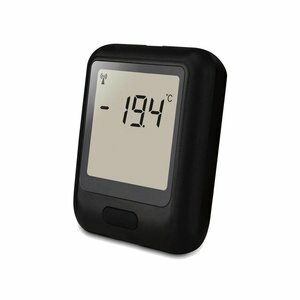 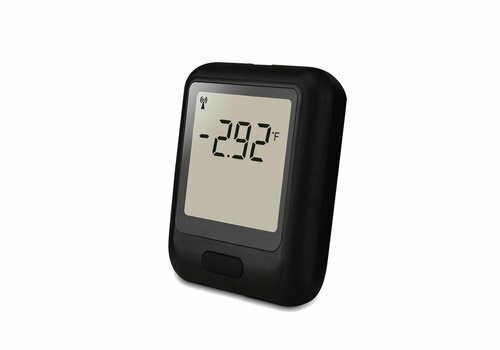 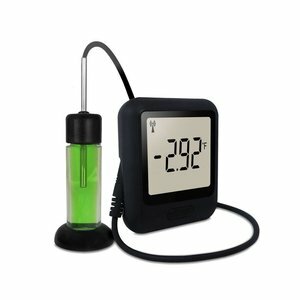 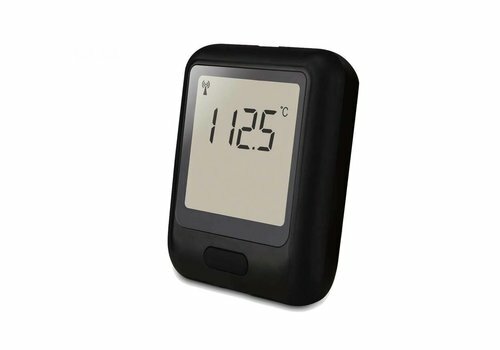 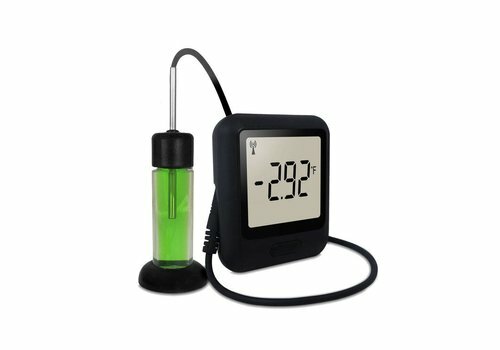 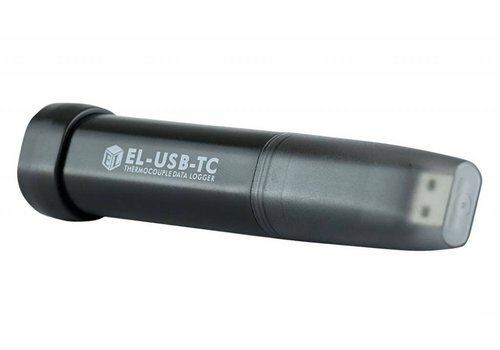 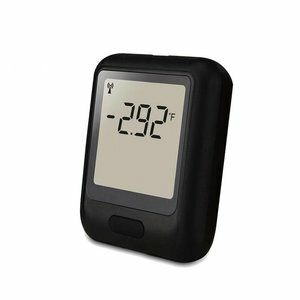 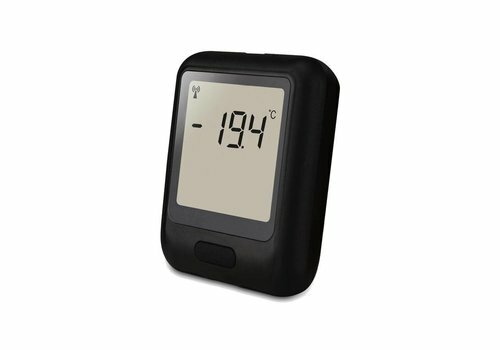 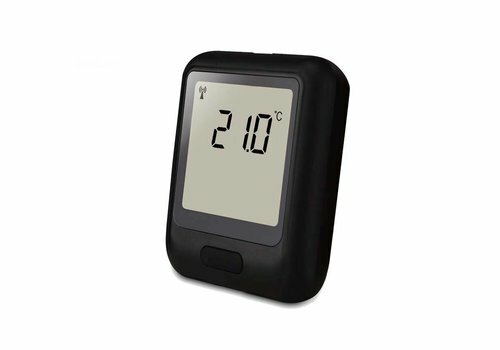 This datalogger measures and stores up to 16,382 temperature readings over -35 to +80°C (-31 to +176°F) measurement ranges. Exceeding CDC guidelines for data loggers used in vaccination storage, these units come with an external thermistor glycol bottle - allowing for discrete and continuous temperature monitoring of vaccines.